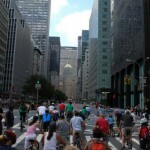 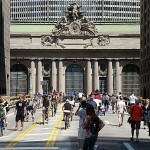 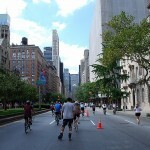 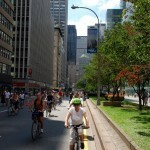 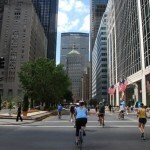 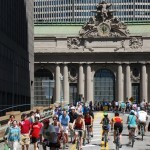 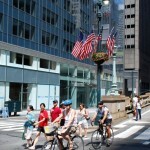 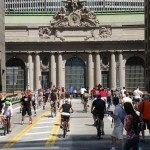 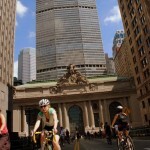 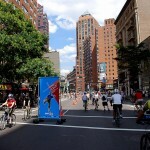 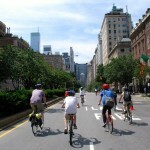 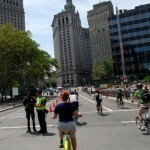 For the next three Saturdays in August, New York City will have a 6.9 mile car-free path leading from the Brooklyn Bridge in Lower Manhattan to the East 72nd Street entrance of Central Park. 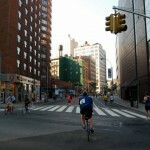 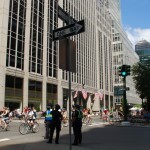 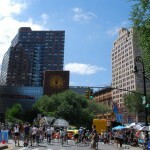 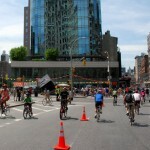 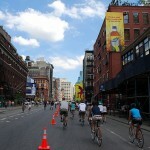 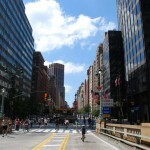 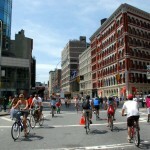 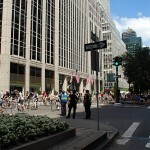 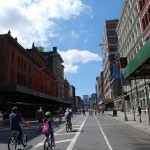 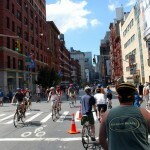 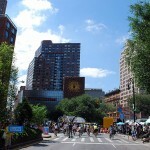 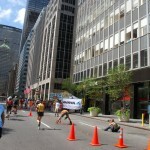 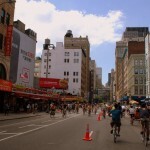 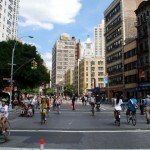 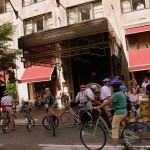 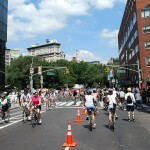 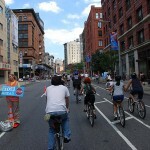 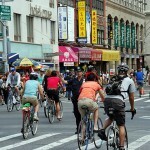 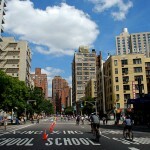 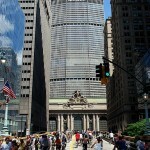 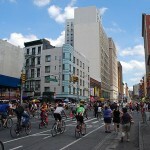 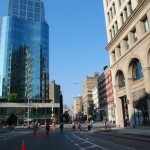 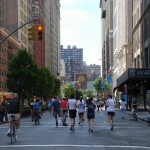 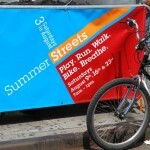 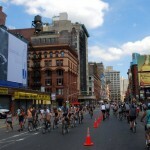 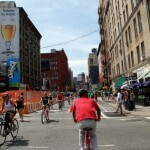 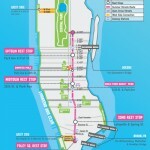 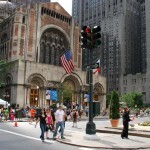 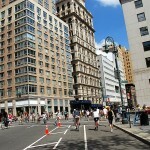 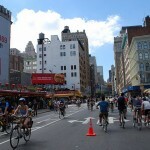 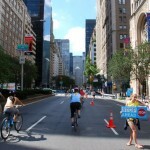 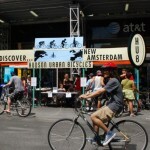 The street closures will occur from 7 a.m. to 1 p.m. on three consecutive Saturdays in August, the 7th, 14th and 21st. 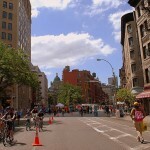 The streets to be closed are Centre Street, Lafayette Street, 4th Avenue and Park Avenue.